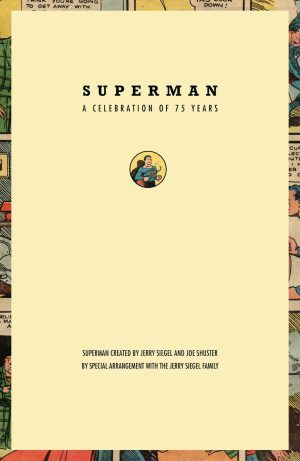 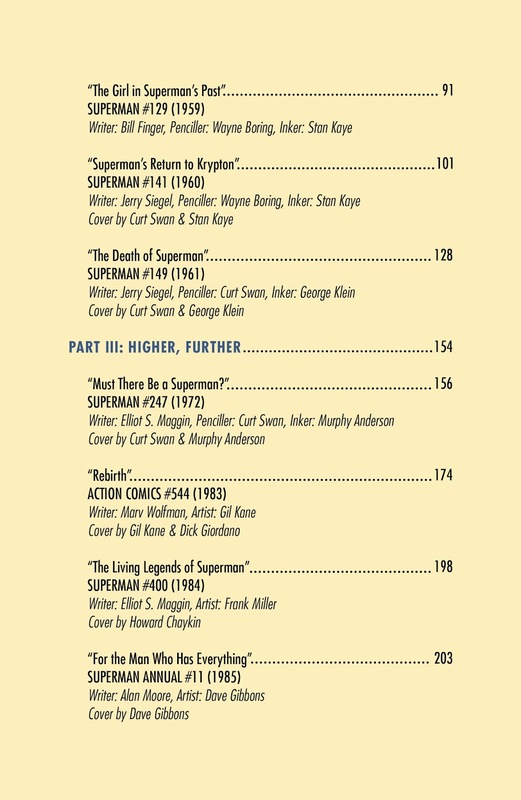 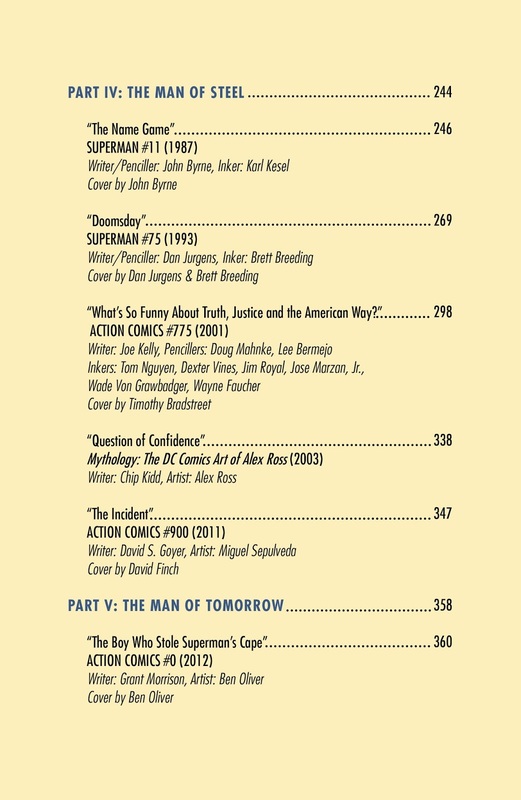 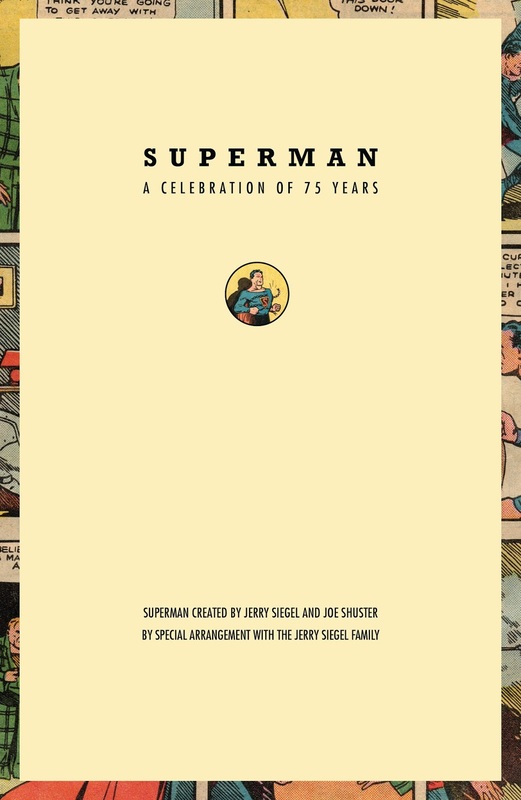 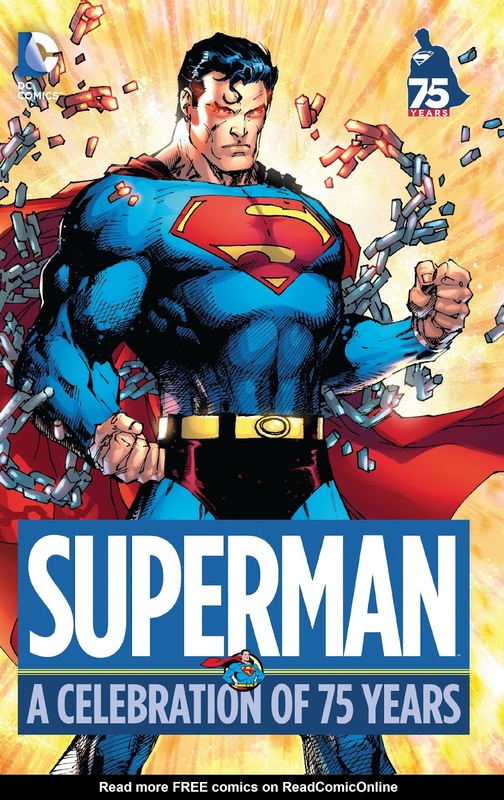 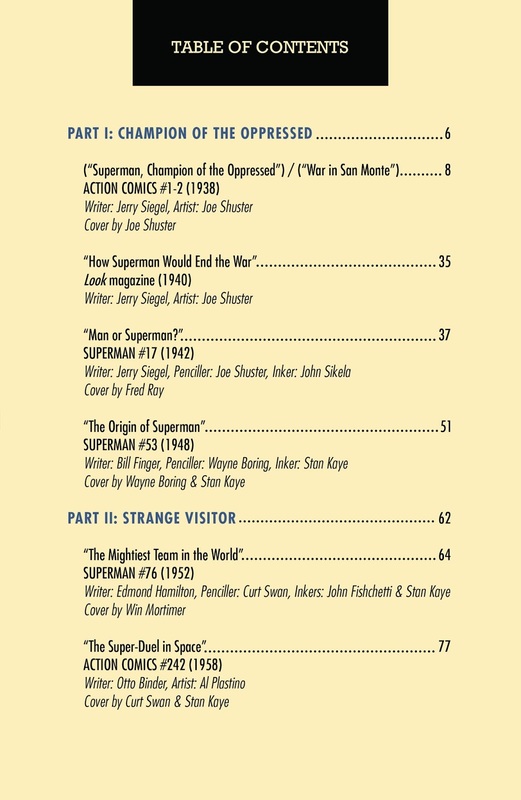 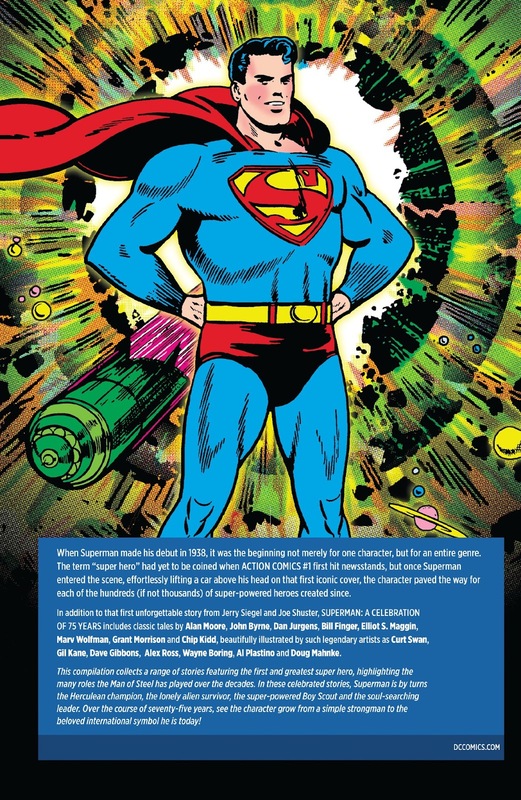 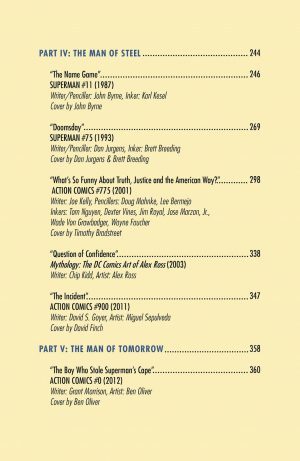 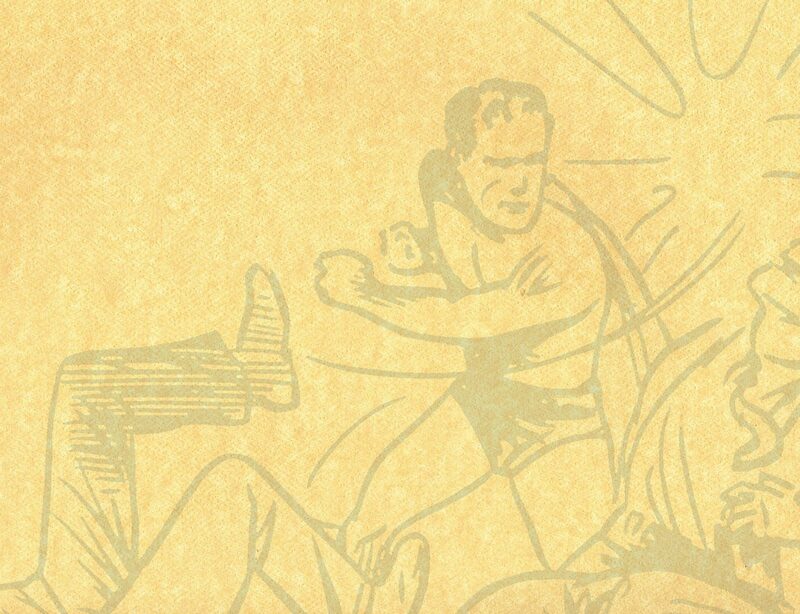 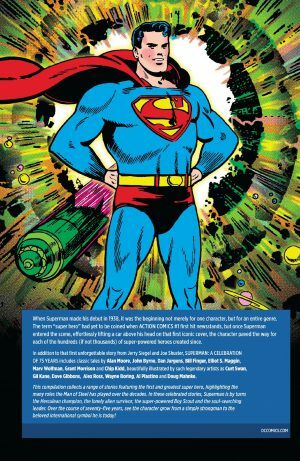 Just What Is In Superman A Celebration Of 75 Years HC From DC Comics For Action Comics, Man Of Steel and More? A Helpful Guide For Fan Expo Canada 2018 and Other Comics Cons! 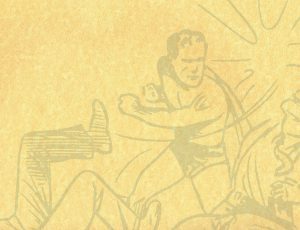 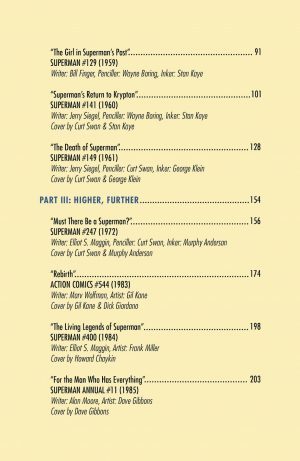 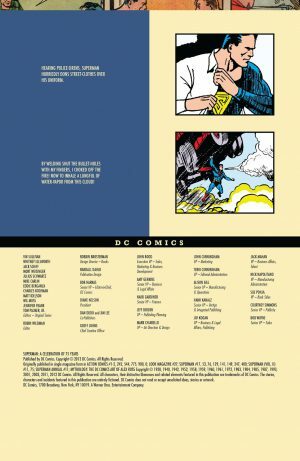 Does this HC index make you want to pick this up as 2018 con season begins to wrap up?